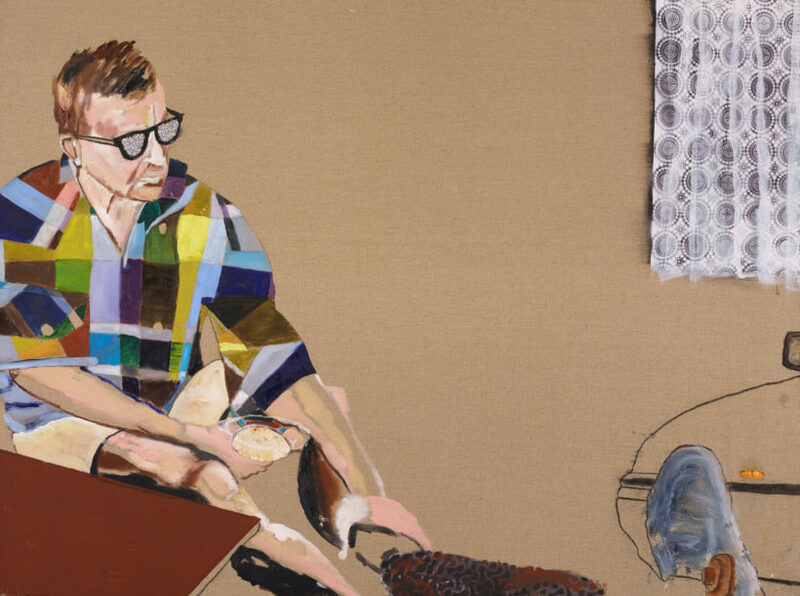 Congratulations to Fiona McMonagle who has been selected as a finalist in the Archibald Prize! Our Congratulations also extend to William Mackinnon who has been selected as a finalist in both the Archibald and Wynne Prize! 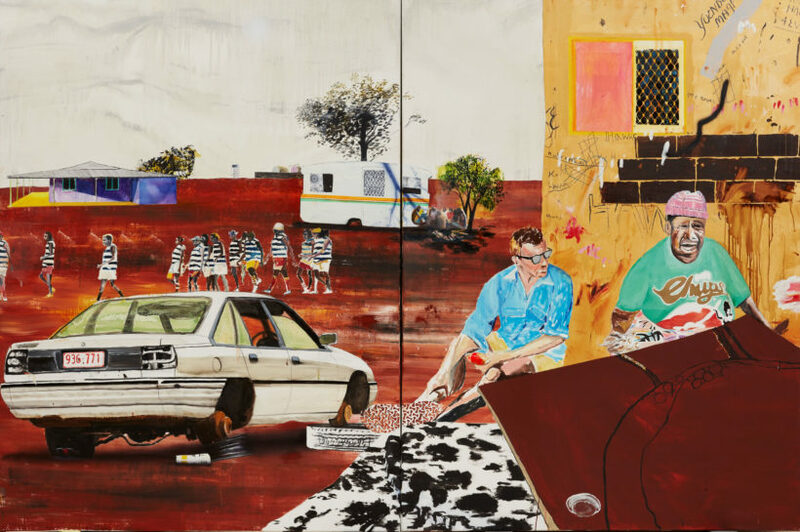 You can see the finalists exhibition at the Art Gallery of New South Wales from May 12 to September 9 with the winner to be announced on May 11. In 2010, Mackinnon was a field officer at Papunya Tula, an Aboriginal artist cooperative in the Western Desert. ‘That is where this image comes from. Sitting with Naata Nungurrayi, 500km west of Alice Springs, mixing her paint and watching her sing and paint, was an extraordinary privilege,’ he says. This is Mackinnon’s first time in the Archibald Prize and the second year in a row he has been a finalist in the Wynne Prize. Dr Sangeeta Sandrasegar is a Melbourne artist currently based in Germany. Born in Brisbane to Malaysian and Australian parents, she spent the first part of her life between both countries before settling in Melbourne where she studied at the Victorian College of the Arts. She has exhibited nationally and internationally since 2000. 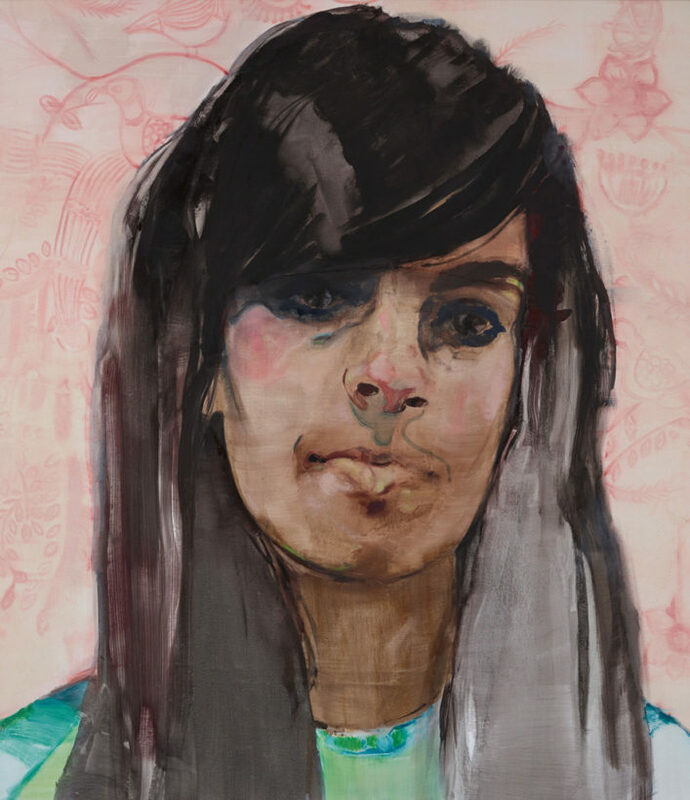 ‘When I first began the process of choosing a sitter, I knew one thing: that I wanted to paint an inspiring, strong woman, also one that I connected with. It just so happened that one of my closest friends fitted the bill perfectly,’ says Fiona McMonagle of her first Archibald portrait. ‘Our close friendship has allowed me to be privy to her innermost thoughts and I believe this has given me the insight to paint her from the inside out, looking past her physical beauty and gentle nature to uncover her true strength and determination. This painting depicts me as a field officer for Papunya Tula, during a time where I spent two years in central Australia and the Kimberley, mixing paint for the great artist Naata Nungurrayi in Kintore. It was the time when I came to understand the significance and depth of Aboriginal culture (Pintupi culture in this case) and their true connection to country. The contemporary reality is bleak. But times were also tempered with amazing people really trying to help heal what is still an open wound caused by colonisation, trauma and disenfranchisement. It is very complex, and that is what I am trying to get across here. The nuances.